For some time now the Nurburgring has become the benchmark track for enthusiasts especially when shopping for that perfect new sports car. The new 2014 Camaro Z/28, a track focused vehicle that is said to be livable on the street took to the Nurburgring with all of this 505 naturally aspirated horsepower from its 7.0-liter LS7 V-8 to make it around in 7:37.47, mostly in the rain. If you do not know other sport car Ring times check this out… the 991 Porsche 911 Carrera S ran it in 7:37.9, the supercharged C6 Corvette ZR1 on Michelin Pilot Sport ZP run-flat tires took it in 7:38 and the Camaro ZL1 did it in 7.41:27. 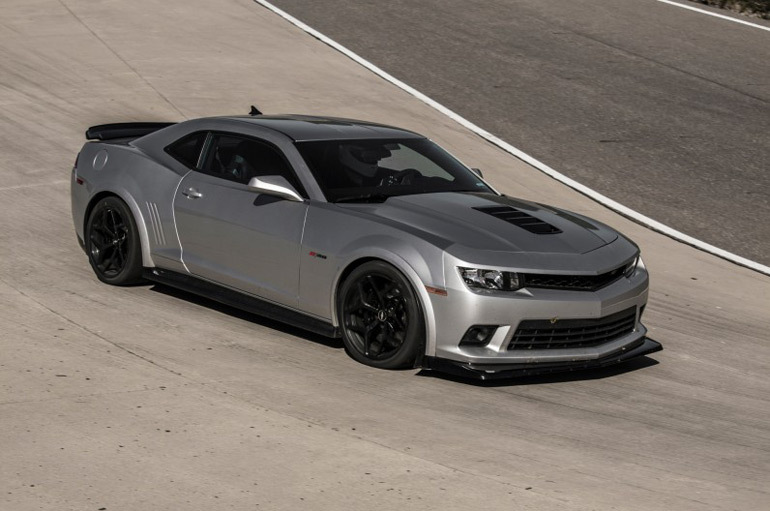 The new 2014 Camaro Z/28 has got our full attention and we cannot wait to get to drive one. Hit up the full video of the run below and give credit where it is due.